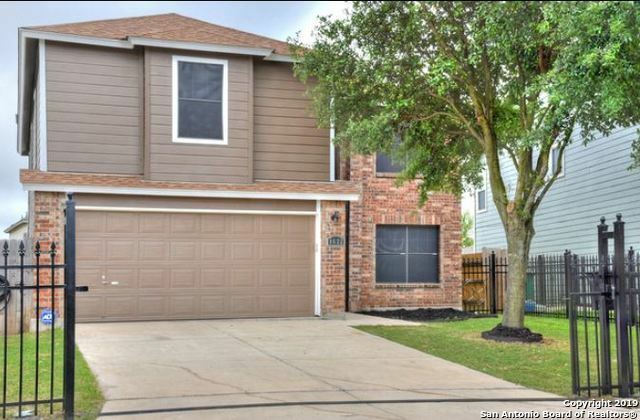 All WESTLAKES homes currently listed for sale in San Antonio as of 04/22/2019 are shown below. You can change the search criteria at any time by pressing the 'Change Search' button below. "WOW!! MOVE IN READY! This home really shines bright in the neighborhood with it's four bedroom two and a half bath and 2430 sq. ft. of living space! This home has two living rooms, a game room upstairs and plenty of room for entertaining. Back patio has tile flooring, ceiling fans, sun shades. Shed in the back yard. Custom paint Garage. Rot iron fencing surrounds the front of the home, drive way and front door displays the proud Star of TEXAS."